How Does Bone Load Quantify Training Effects & Athlete Performance? What is Bone Load & How does it Answer ‘How Much Did we do Today’? With the increasing availability of sports technology, strength and conditioning coaches and sports scientists are inundated with different data streams when trying to answer the question often posed by coaches, ‘how much did we do today’? When trying to understand what stress has been imposed directly on an athletes musculoskeletal system, we can look to internal load measures such as ‘bone load’. What is Bone Load? ‘Bone load’ is a scientific based model of loads which accumulate in the lower limbs during physical activity. These occur from impacts created when the foot strikes the ground, at every step taken. “When looking at loads placed on the skeletal system, we can think about these as the magnitude or the size of the load. 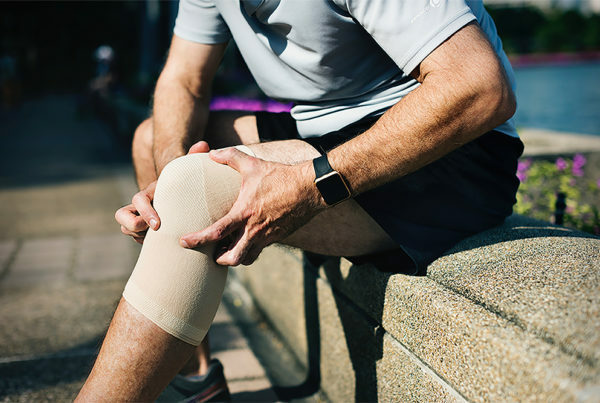 But we can also think about this as the frequency at which the tissue experiences that load” says Thor Besier, Associate Professor at the Auckland Bioengineering Institute. 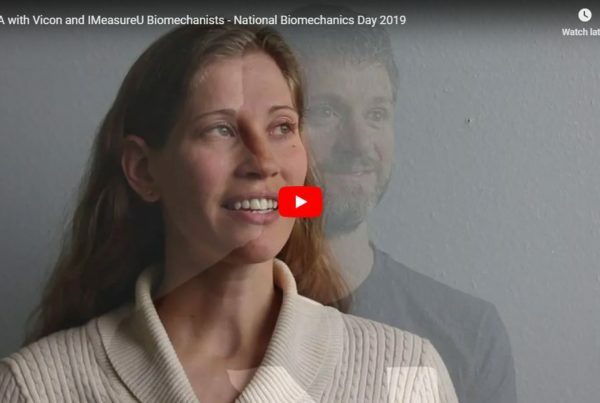 “Joint and tissue health is related to the type of load that it experiences, therefore measuring this is absolutely essential if we are going to quantify activity to maximise adaptation and reduce the risk of injury”. One challenge for the practitioner however, is that everyone responds to loads differently. For example, if you are able to exactly replicate a small sided game in basketball or soccer twice with two athletes, the responses to that small sided game may be completely different. Therefore, we need to help coaches gain a clear picture of the minimum load needed for each athlete’s musculoskeletal tissue to respond positively. But also look at the maximum point, over which, would mean ‘supraphysiological load’ and therefore potential damage to the tissue. Via numerous different studies into bone load, we know that musculoskeletal tissue, particularly bone, responds more to the magnitude of load than it does to the frequency. “Cells within the bone are exposed to a mechanical stimulus and they respond to that stimulus”, Thor explains. “And what typically happens is that there is an initial response but over time that becomes less and less and we may think of that as ‘saturation’”. Knowing this is crucial because these time periods allow physiotherapists, strength and conditioning coaches and sports scientists, to programme their athletes workloads. This maximises the modelling and remodelling of bone and other tissues in our body. 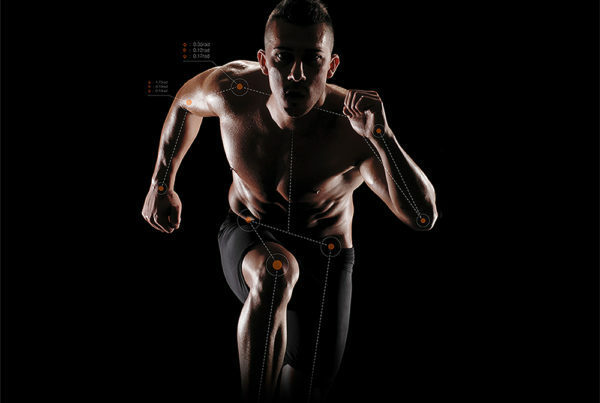 The IMU Step system has codified bone load by identifying each step an athlete or patient takes and then calculating its impact and frequency. Using this metric we are able to quantify bone load training effects & athlete performance. This allows practitioners and coaches to easily characterise individual responses of their athletes/patients to training. 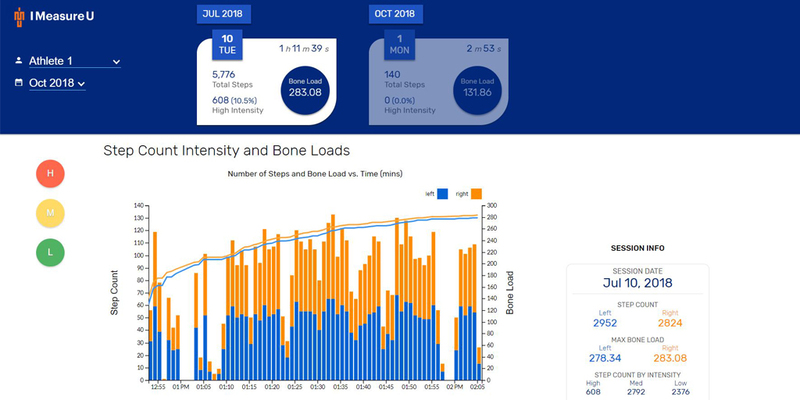 Further enabling coaches to progressively monitor and program cumulative bone load over a longer period of time such as a return to play protocol.